Less than a decade ago, I didn't even know what a "task card" was. Now, however, I can't imagine teaching without them! They are so student-friendly, and they can be used in SO many different ways! Boom Cards are paperless! 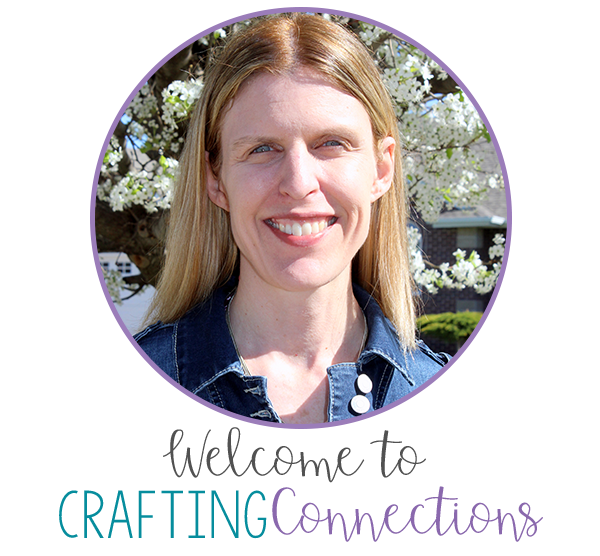 That means that no printing, no cutting, no laminating, and no storing is required! Boom Cards are innovative! At my recent school, my principal was thrilled whenever a teacher implemented a new type of technology into their classroom activities. Boom Cards provide immediate feedback! After a student answers each question, he is informed immediately whether his answer is correct or incorrect. Students who choose an incorrect answer are given an opportunity to answer again. 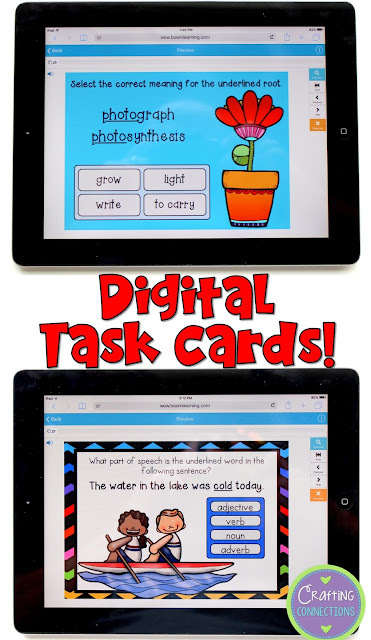 Boom Cards are student-friendly and engaging! 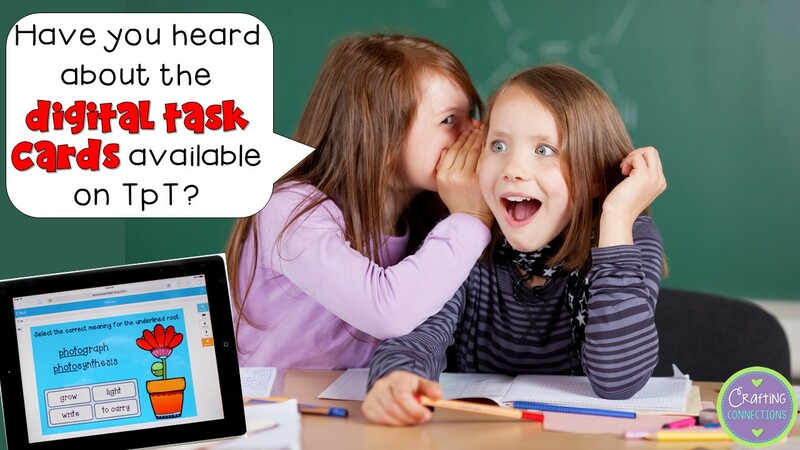 They feel like any other educational app that you might find on an electronic device. Kids can earn badges and awards. They can even sign in from home to access the cards, and do them with a parent! Boom Cards are teacher-friendly! Once a teacher sets up an account, he or she can add students and then assign a deck to individual students or to the entire class. Because the task cards are self-checking, the teacher can access reports that tells how each student did on the assigned decks. Boom Cards are versatile! They work on any device... SMARTBoards, iPads, desktop computers, phones, etc. Furthermore, Boom Cards can be used in multiple ways! Students can complete them individually at their desks, iPads can be set up at a learning center, or your entire class can work through them together as a large group activity using the Fast Play option! During this launch period, Boom Learning is providing a one-year subscription to every teacher for FREE! After the year has passed, you can either renew your subscription in order to access the premium features, or you can continue to play all of your decks for free using the Fast Play option! I encourage you to check out a deck for yourself! These truly unique task cards can best be understood by exploring a deck. 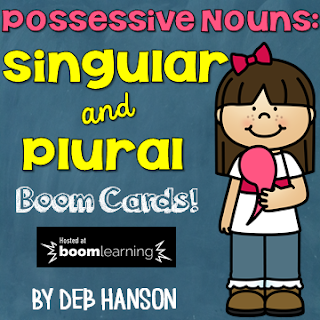 Feel free to explore my FREE Boom Card deck that focuses on possessive nouns. Just click on the image below to check it out! I currently have a few decks available in my TpT store, and I hope to add more in the coming months. Click HERE to view my current listing of Boom Cards. If you try them out, please let me know what you think! I hope you and your students love them as much as I do!